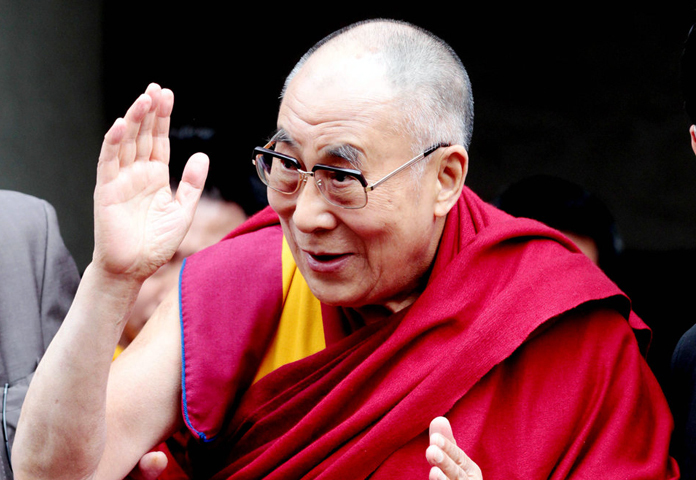 (TibetanReview.net, Apr10’19) – The Dalai Lama has returned to New Delhi on Apr 9, only a day after he returned from a four-day visit to the city, complaining of chest pain, according to media reports. “His Holiness is doing fine now,” Reuters Apr 10 quoted Tseten Samdup Chhoekyapa, the Dalai Lama’s press secretary, as saying. The report cited him as saying the exiled spiritual leader of Tibet was admitted to hospital on Apr 9 after complaining of discomfort and was later diagnosed with a chest infection, adding he would spend a few days in hospital. Another report said he would spend three days in Max Hospital in Delhi’s Saket. The Indian Express Apr 10 cited Kangra police superintendent Santosh Patial as saying the 83-year-old Tibetan leader took a regular morning flight and was not airlifted.